Gang, you will not believe the news we got today. It’s amazing, exciting, and a little bit breathtaking: the tumor is SMALLER! When Jax was first diagnosed last year, doctors said this type of tumor could do one of three things: grow, stay the same, or shrink. Of course, we hoped with all of our might that each scan would show shrinkage. The last scan showed growth, so we didn’t know what to expect. We were nervous for this scan and we certainly didn’t think we’d see a smaller tumor! We are so relieved! Maybe this is the turning point – maybe it’s finally time for us to get a break and start settling in to our “normal” life – one without a million doctors and specialists. It would really be a dream come true to finally stop living a life of anxiety and stress about medical stuff. The best news of the day for me is that Jax doesn’t have to go in for another MRI for NINE MONTHS! WhooHOO! 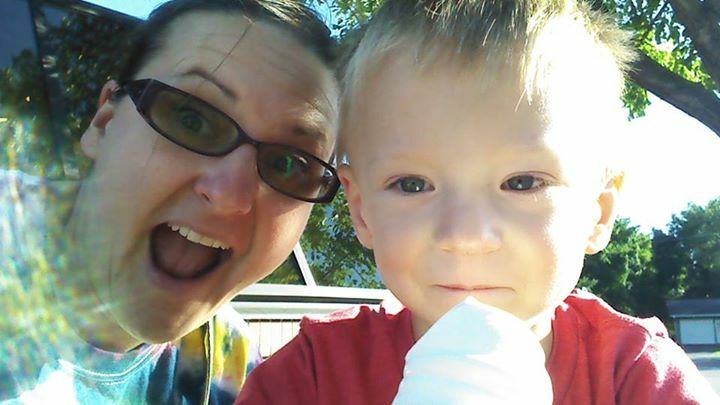 Mom and Jax celebrating the good news with a special ice cream treat. I love the look on Jax’s face here. Thank you! We are so grateful! Thank you, Teresa! Miss you! Praise the LORD. HE has a mission for Jax. Thanks for sending your prayers our way! THAT IS EXACTLY WHAT EVERYONE NEEDED TO HEAR. PRAYERS REALLY ARE ANSWERED AND MIRACLES DO HAPPEN. SOOOOO HAPPY FOR ALL OF YOU!!! Thank you for praying and for all your support! It’s being zapped with love from his great parents and family and friends!! Maria – you are so right on. What would we do without all of you!?!? Thank you! 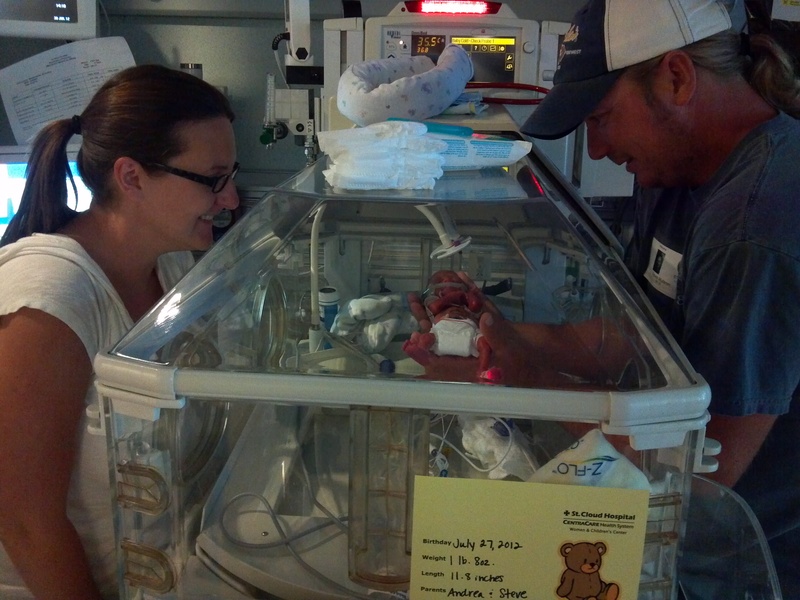 I can’t even imagine 9 months in between anesthesia – it’s only happened once before in his little life! YES! I am so happy for you and your family. Jax’s expression in this photo tells all. He knows it will okay, somehow, there is so much wisdom in his eyes, so much peace. Happy, happy day! Thank you! I know – doesn’t Jax have this incredible, peaceful presence about him? I’m so lucky to be able to learn from him.